Our services are exceptional and can not be find anywhere else. 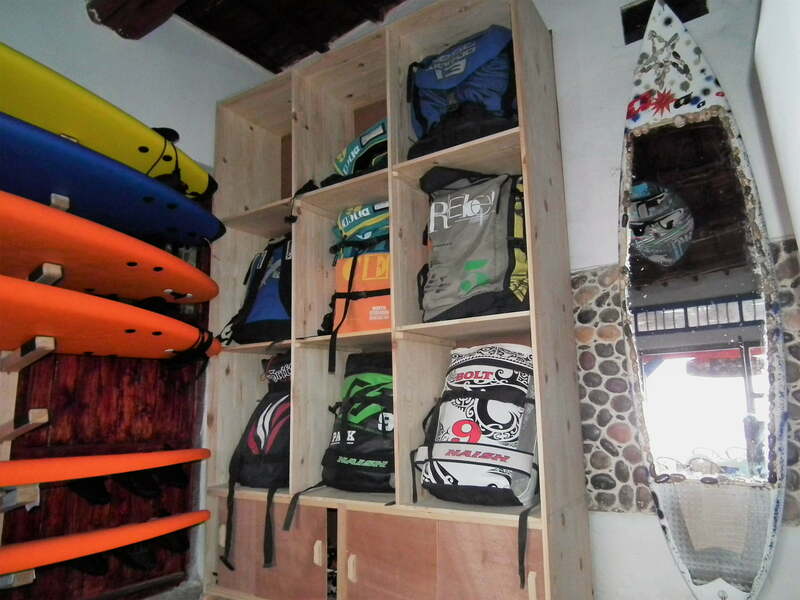 When renting a surf or kitesurf from us you enjoy our long experience. Essaouria Airport at 15 minutes. 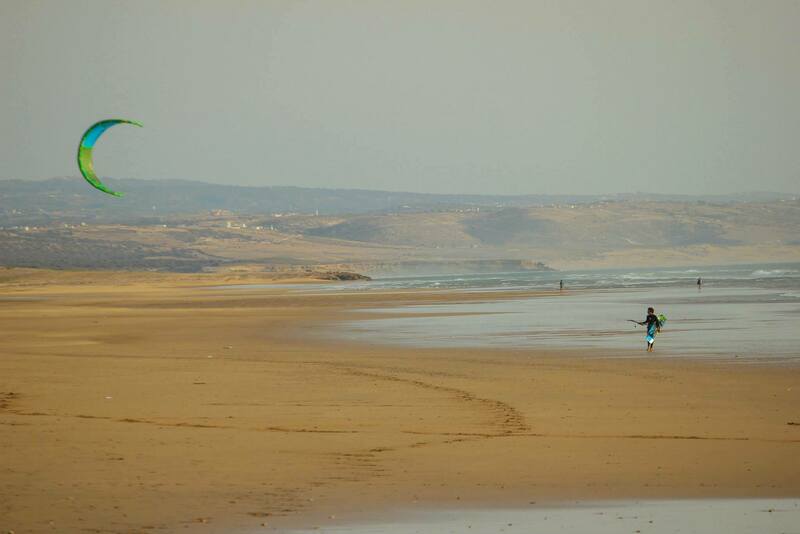 The Aftass Club is at 15 minutes from Essaouira Aiport. We have transfer. Your satisfaction is our highest priority. 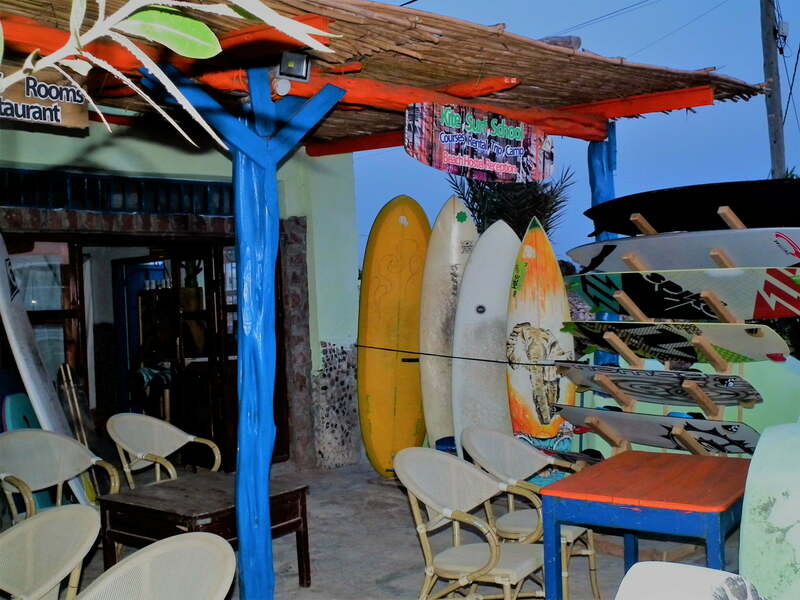 Renting a surf & kitesurf at Aftass Club will be your best choice. 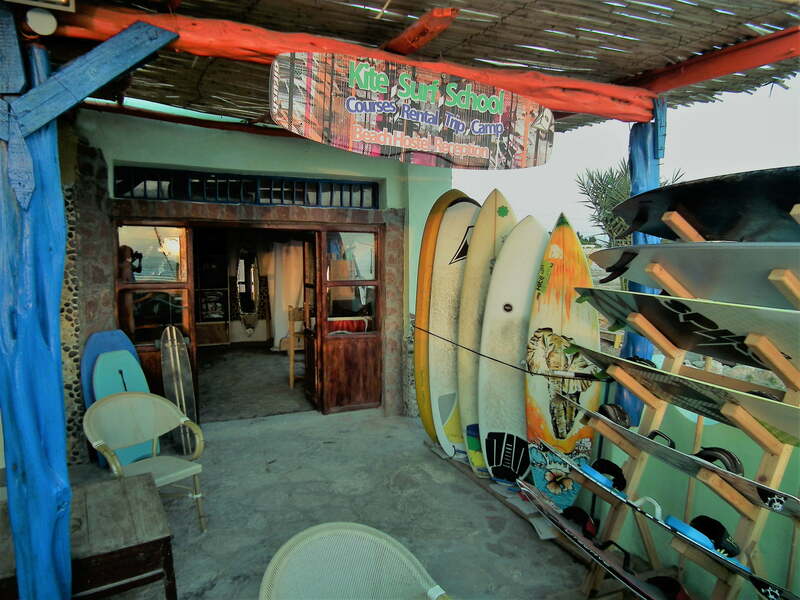 Our business is as old as surfing and kite surfing . 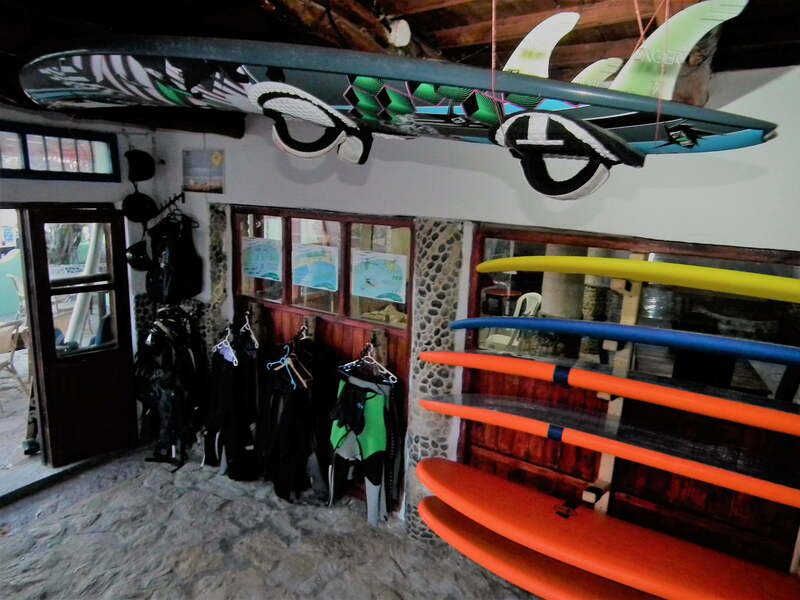 Lessons or Renting a surf & kitesurf at Aftass Club means renting prestige. 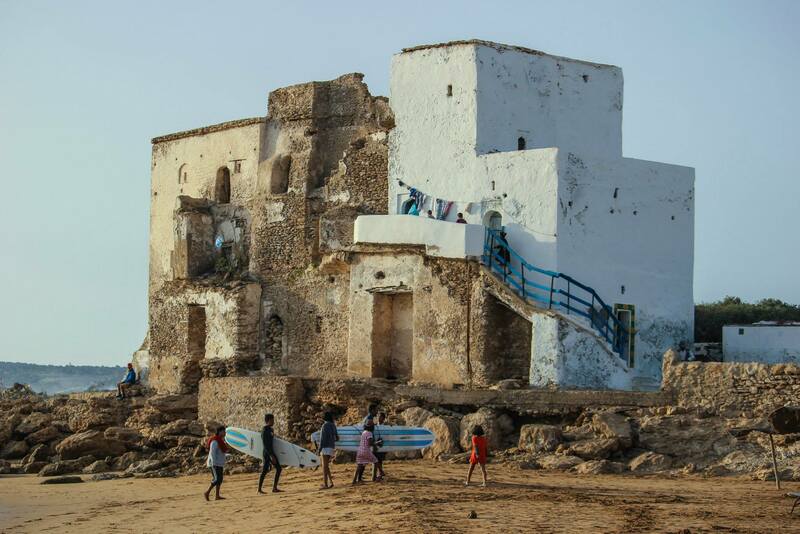 Definitely our most popular surf camp sidi kaouki For total beginners or intermediate level surfers who would like to improve their technique this is the surf camp sidi kaouki for you! 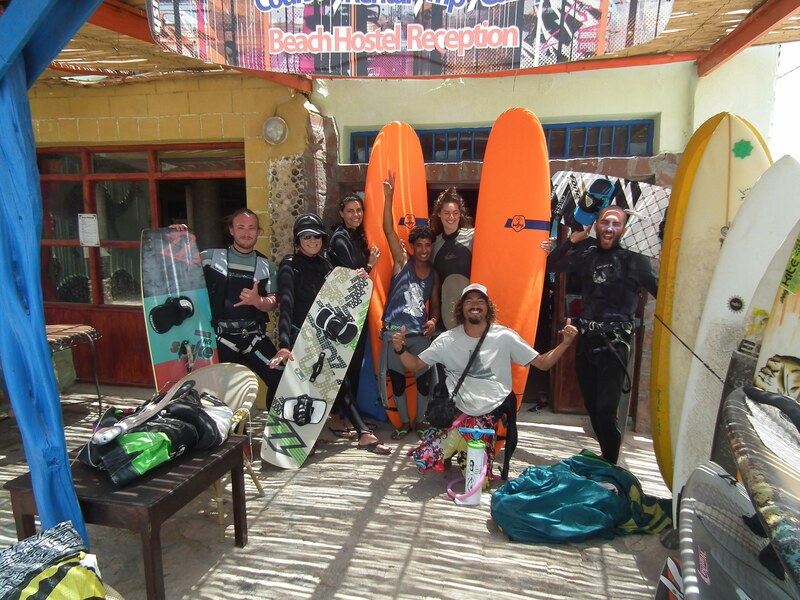 The experienced and patient aftass club Morocco instructors will be with you every step of the way as you learn how to navigate yourself safely in the water. 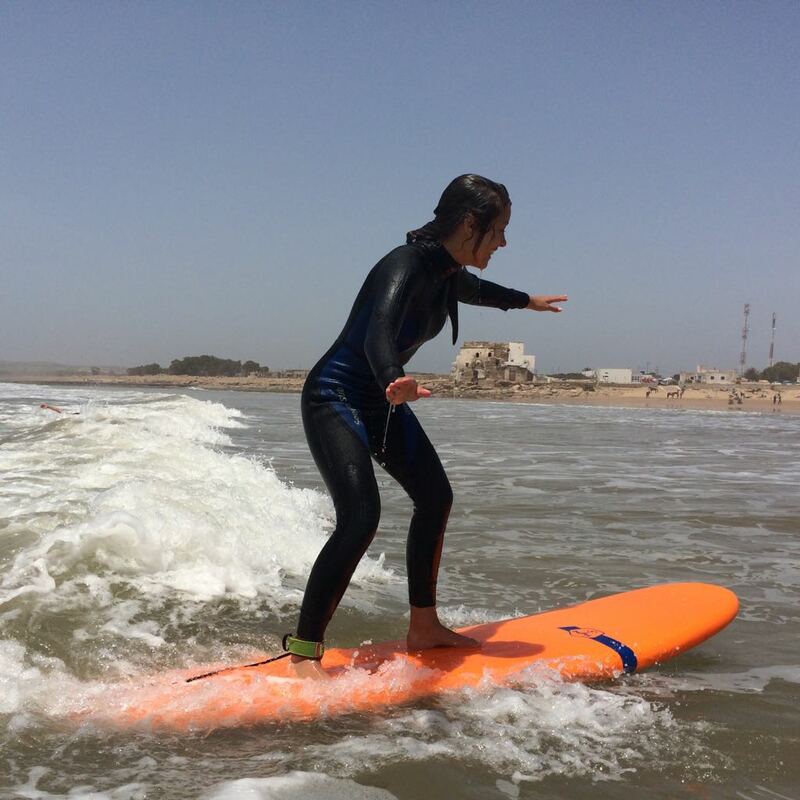 You will learn the basics of standing up and catching a wave (there is no better feeling!) 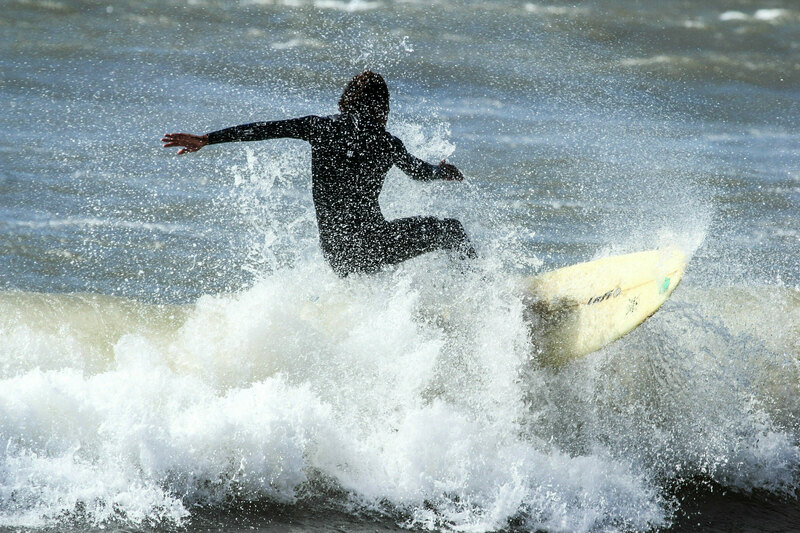 and surf at different surf spots along the coast. 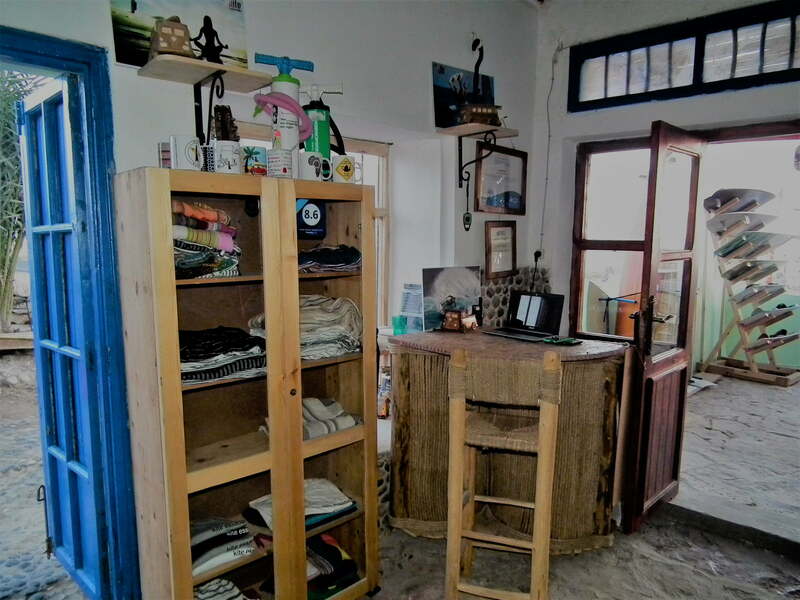 Your day will start at 10am and finish around 5pm, although as we want you to get the most out of your time with us and in Morocco generally, if you would like an afternoon off to just lie on the beach, wander in Essaouira’s souk or have a hammam (traditional Moroccan steam room) we are more than happy to facilitate this. 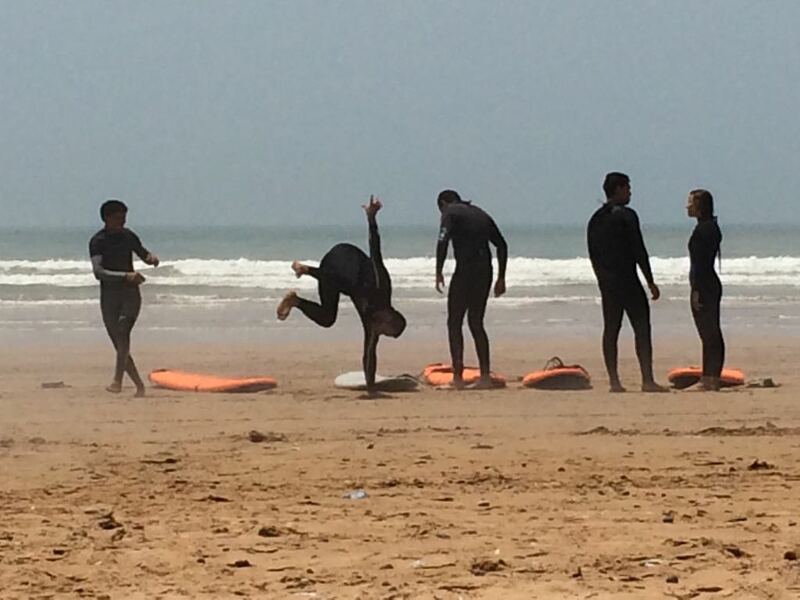 aftass club provide cultural surfing holidays, our mission is for you to acquire a love for surfing and gain an insight into and understanding of the rich culture of Morocco. The aftass club team are at your service to achieve this. AFTASS CLUB. 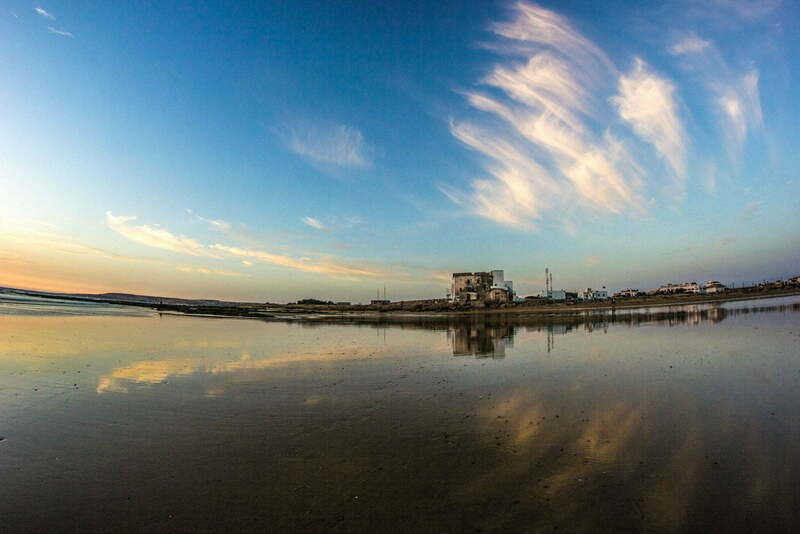 THE PARTNER FOR YOUR OCEAN ENDEAVOR! water temperature cold in summer a 3/2 wetsuit or in winter a 4/3 wetsuit is recommended .
. crowd factor and local people .
. no crowds at all at home spot if locals are in the water they share . 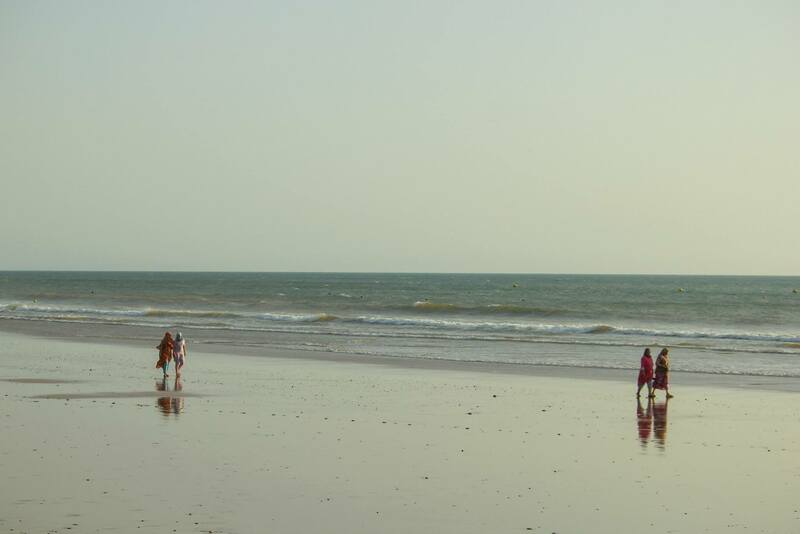 if you respect them .
. secret spots without anyone in the water . 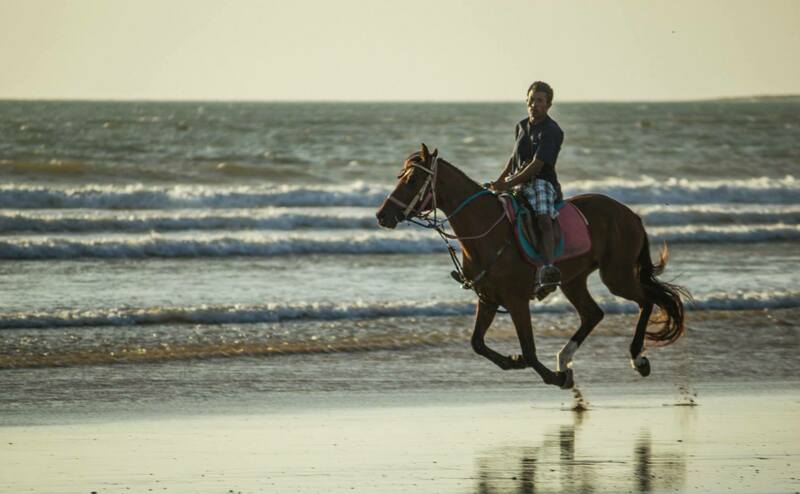 Our certified kite instructors will get you addicted to this water sport . during our classes all materials as harness. wetsuit . life jacket and helmet are included . 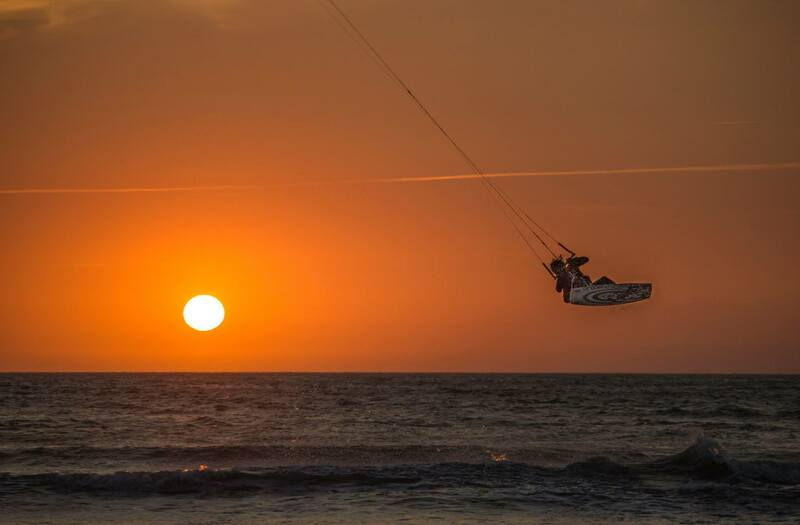 kiteboarding is a pretty new boardsport and compared to the other easier to progress . we will teach you the partical and the theory side of things . twards the south there is a really good left which take as well as the north is already pretty crowded . 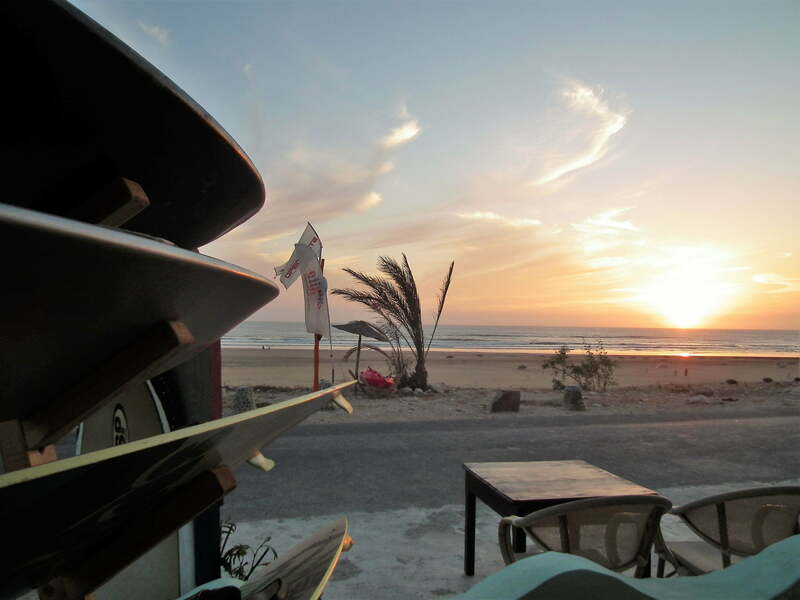 in sidi kaouki it is still possible to have lonely surf in impressive breat taking waves . especiallly durring winter season . basically, yoga has a positive valuated effect on both physical and mental healthly . our surf teachers are very passionate surfers who love to infect you withe the surf virus and get you addicted to this sport . 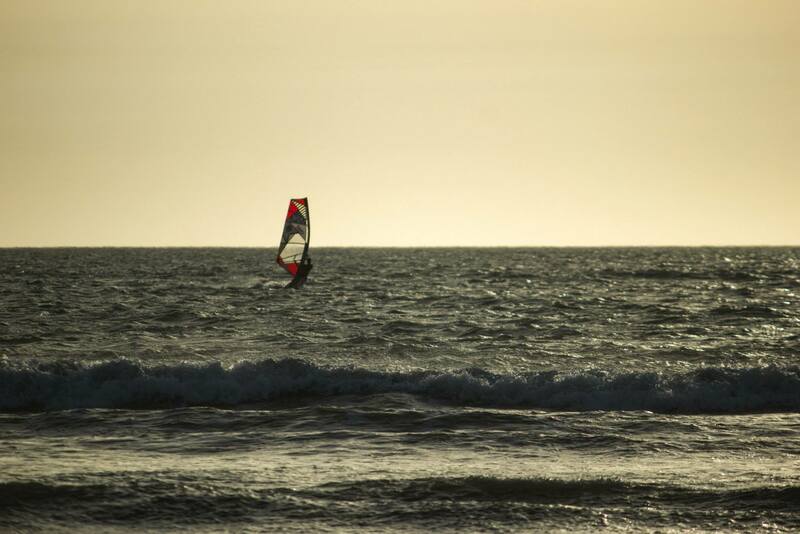 whether you want to learn how to surf , kite surf . we do it all . with us you can become a waterman or waterwoman . 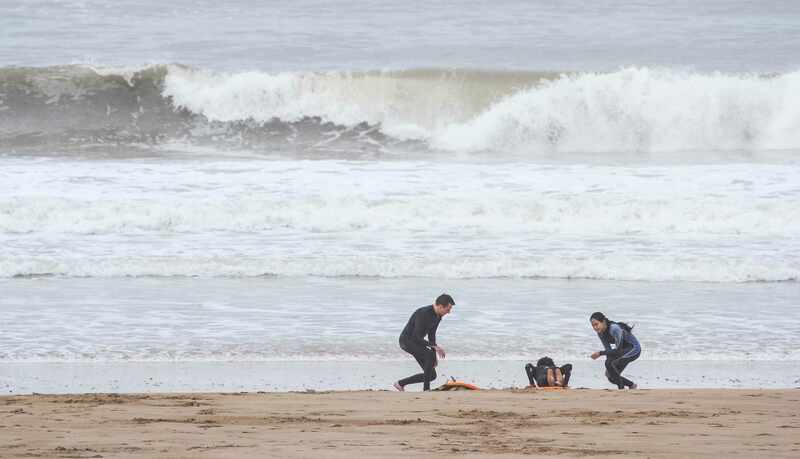 we teach you directly in front of our surf school in safe waters , a beautiful sandy beach and without any obstacles to harm you . safetly is really important to us . don’t worry , we will keep you and your material safe . 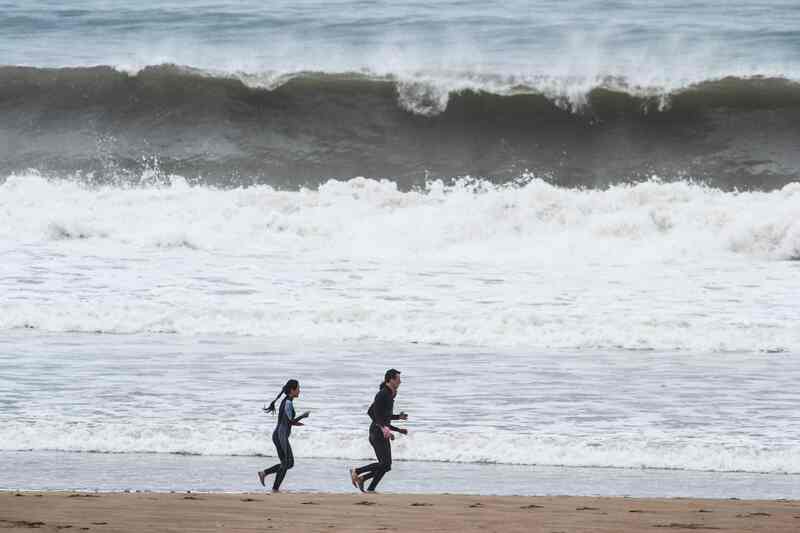 all years around we have waves to teach you surfing . 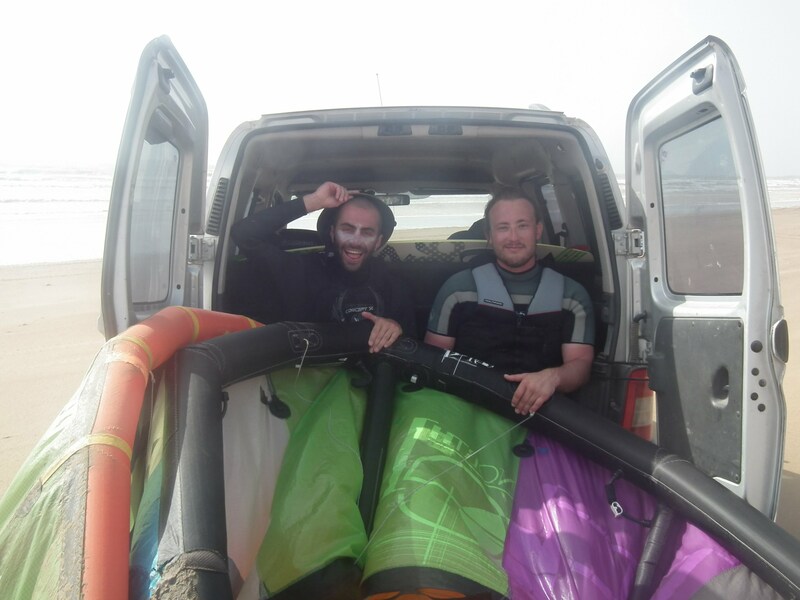 in summer there comes the wind as well which is perfect to learn how to surf with a kite .
. special packages for 3 or 7 days . individual booking possible . 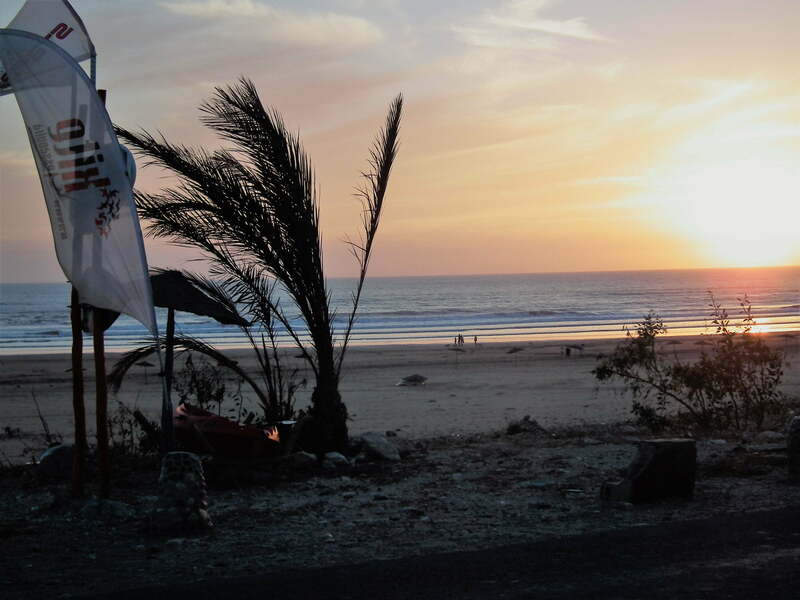 guiding beach break and reef braak at sidi kaouki , moulay , essaouira , and more . all levels welcomed . 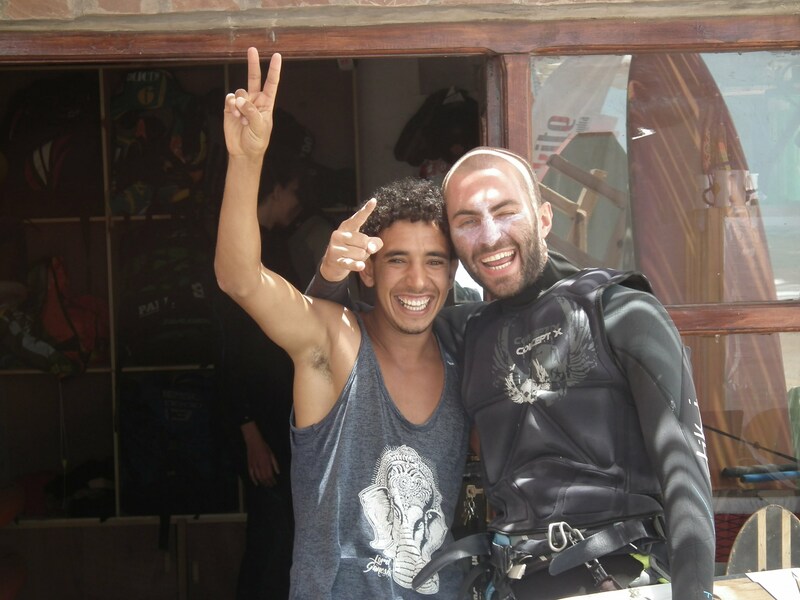 lessons in english , french , arabic and berber .